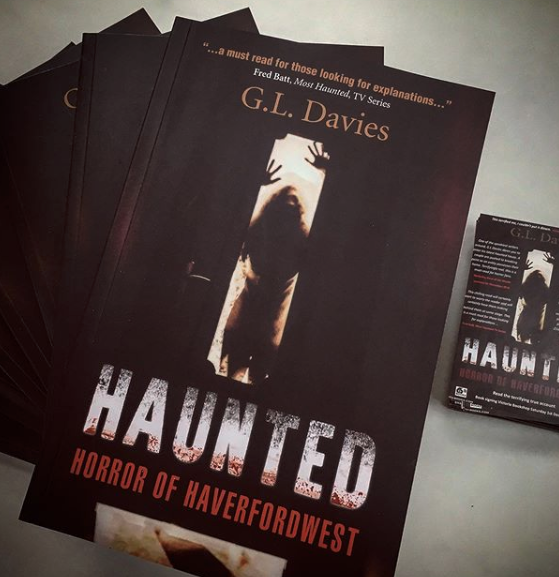 NEW: Claylane – Haverfordwest, THE most haunted road in Wales has fresh Sightings!! GHOST FOOTAGE & SPIRIT BOX COMMUNICATION EVIDENCE! !